Top Wok Chinese takeaway is located on the high street of Market Harborough. Originally a butcher shop it was converted into a family run Chinese takeaway in 1990. Top Wok has been kept within the family since and it hopes to maintain its quality of food throughout. Top Wok's passion in delivering quality Chinese food is due to upholding using fresh food, made and prepared in-house on the premises. It's menu have evolved to meet customers tastes and demands and we seek to offer an extensive menu for authentic Chinese dishes. 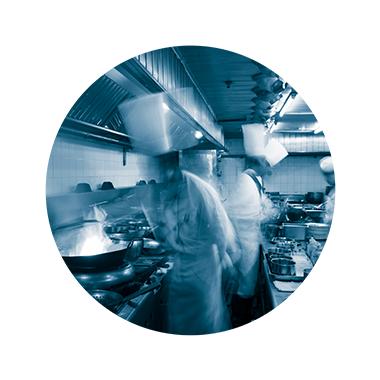 With an open kitchen, our customers can see and smell the aromas of their Chinese food being cooked and we are always ready to answer any customers needs as we strive to make each of our customers feel valued.